Cebu is located 354 miles south of Manila in the Central Visayas region. The Mactan-Cebu International Airport, located on Mactan Island, is the second busiest airport in the Philippines. For our clients, we have numerous options when using our "Single Tours" package to Cebu, Philippines. The below list of hotels are all within walking distance or a 5-10 minute taxi ride to the office for CebuWomen / AFA in Cebu. 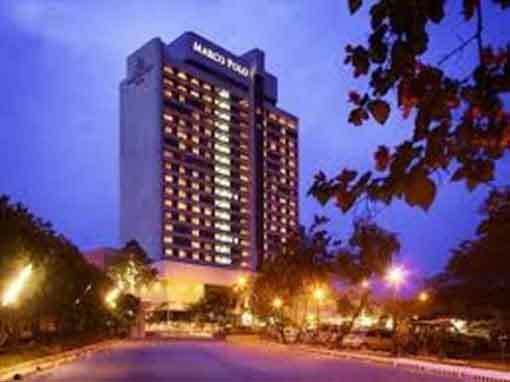 The Marco Polo Plaza,Cebu is also home to some of the finest restaurants of Cebu City, each unique in flavor and ambience. The cuisines served in these restaurants comprise Mediterranean, South-East Asian, Western and Filipino. Guests can even relax in the Lobby Lounge where they can relish the signature Flambe as they sip their favorite drink. One of our top picks in Cebu City. 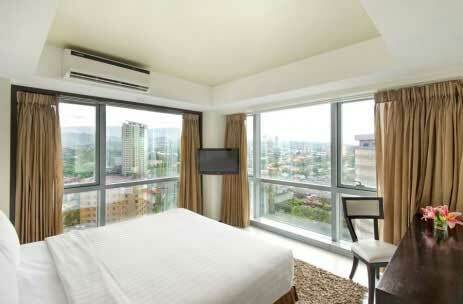 Harolds Hotel offers spacious and modern rooms just a 10-minute drive from Cebu Business Park and Ayala Centre Cebu. It features a fitness center and 3 dining options offers international dishes. Free Wi-Fi is available in public areas, as well as free private parking. 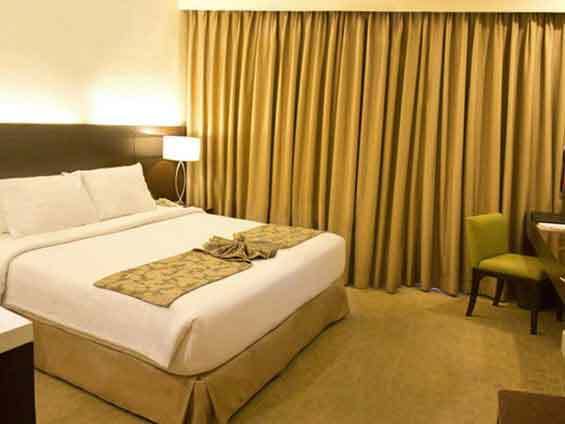 Air-conditioned rooms feature carpeted flooring and are equipped with a flat-screen TV with satellite channels, tea/coffee maker and a minibar. The in suite bathroom provides a shower and free toiletries. 24-hour room service is available. Guest facilities at Harolds Hotel includes a business center and luggage storage. Laundry, car rental and currency exchange services are also provided. Attractions such as Magellan's Cross and Santo Nino de Cebu Basilica are within a 30-minute drive from Harolds Hotel. 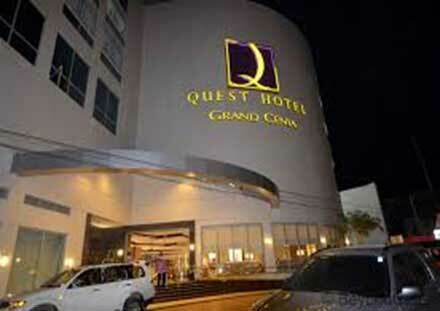 Mactan Cebu International Airport is a 45-minute drive away. 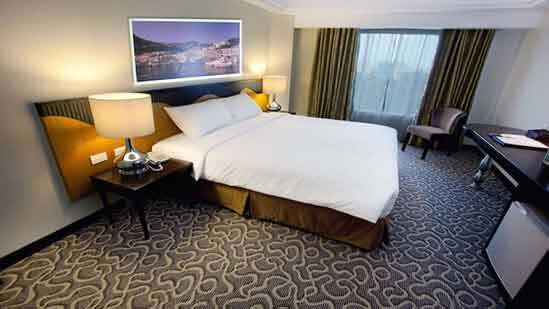 Opened on November 2010, Hotel Elizabeth in Cebu City, Philippines has over 131 stately guest rooms and suites. 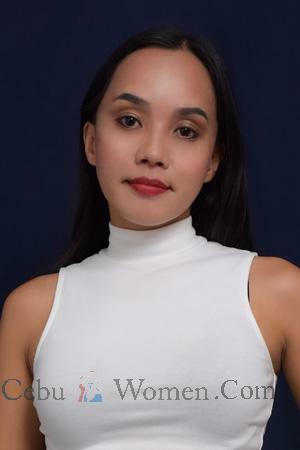 Situated conveniently in one of Cebu City's bustling district, the hotel is just a 2 minute walk to modern malls, affording guests to leisure activities. You will fall in love with Hotel Elizabeth. It's an experience on its own.